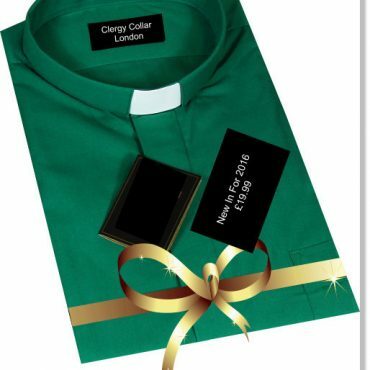 We have been working in the ecclesiastical business since 1980 and would like to welcome you to Clergy Collar of London. 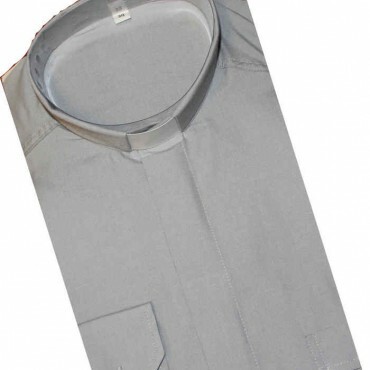 We believe in quality products at competitive prices. 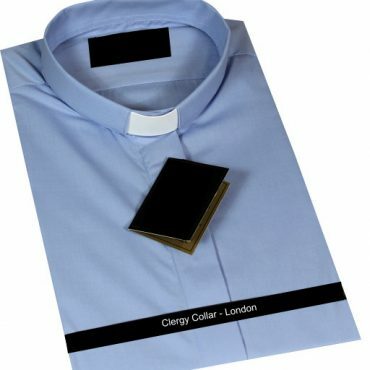 Our choice of clerical shirts makes us one of the market leaders in the world. 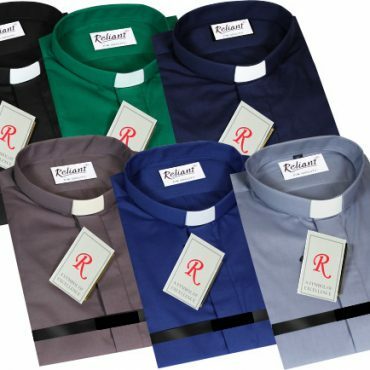 Our clerical shirts include Reliant and our own manufactured brand Clergy Collar of London. 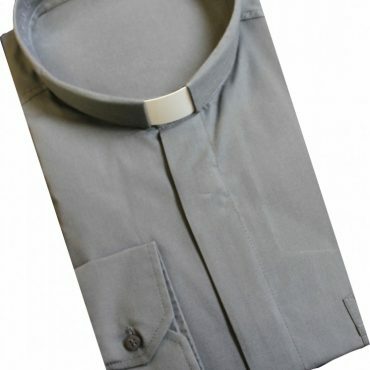 October 2013 will see the relaunch of our custom-made and made to measure clerical shirts. 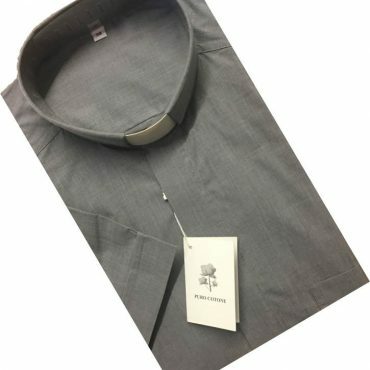 We will have over 350 different fabrics in stock and we can manufacture a custom shirt in about 2-3 weeks (4-5 weeks during busy periods). 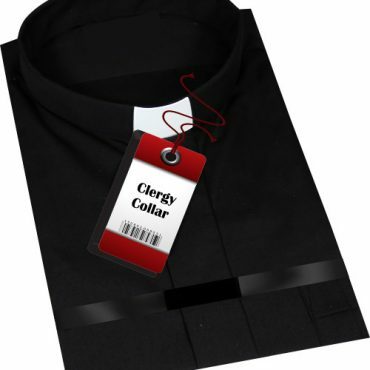 Clergy Collar also stocks Reliant brand clergy shirts and collars. 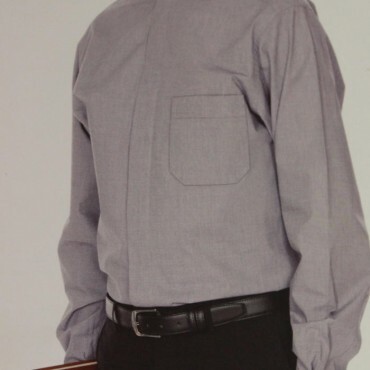 All our products represent extreme value for money and consistent high quality. Please visit our new website on a regular basis as we always have one or more promotions running. We hope to be of service to you very soon.